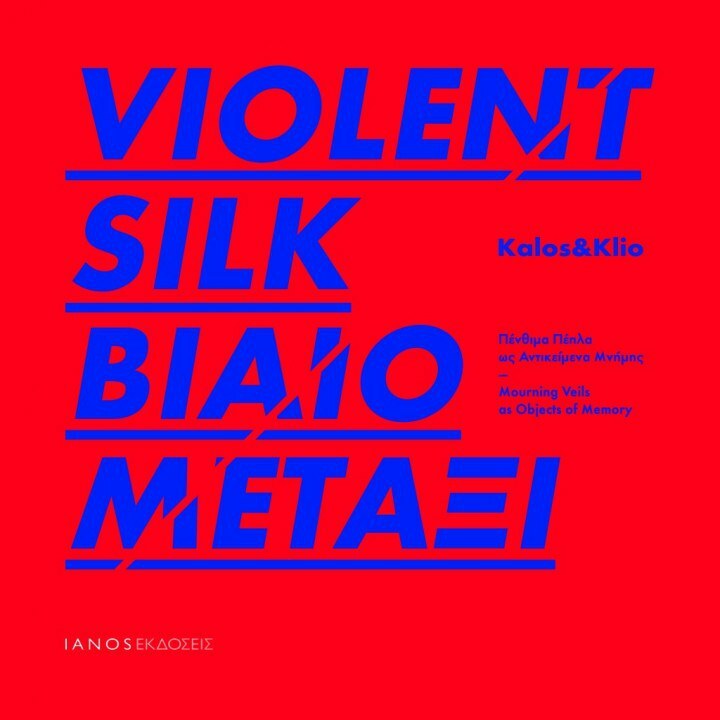 *On the occasion of the exhibition, the book “Violent Silk” will be printed by IANOS Publications, edited by Panagis Koutsokostas and based on the artworks and research of the artist duo Kalos&Klio. Curatorial text by: Panagis Koutsokostas, following texts by: Anthi Argyriou, Polyxeni Adam-Veleni, Kalos&Klio, Dimitris Michalaros, Thanasis Moutsopoulos, Vana Tentokali. (ISBN: 978–618–5141–05–9, © ΙΑΝΟS PUBLICATIONS, THESSALONIKI, JANUARY 2015).